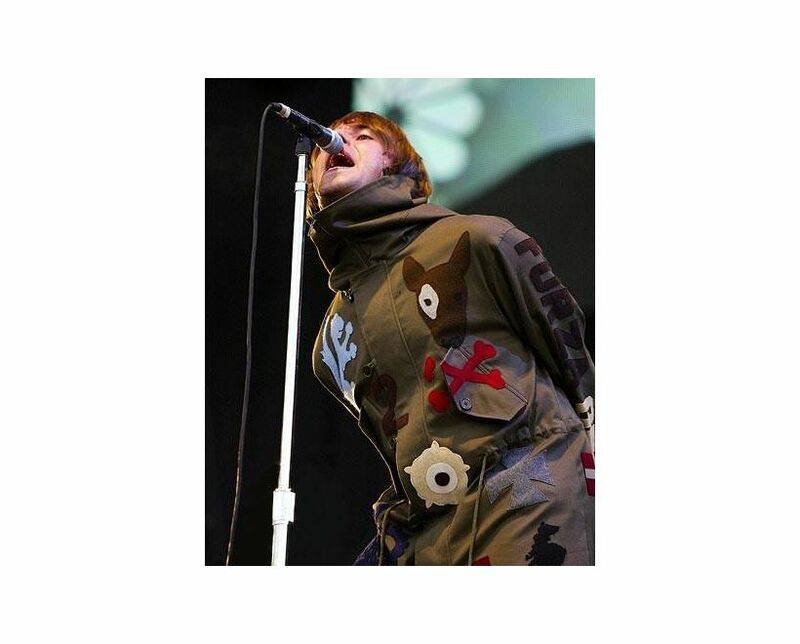 A rare opportunity to acquire the iconic Fake London Genius parka as worn by Liam Gallagher at Oasis' Finsbury Park gig on the 7th July 2002. If you like standing out in a crowd then this is the parka coat for you. 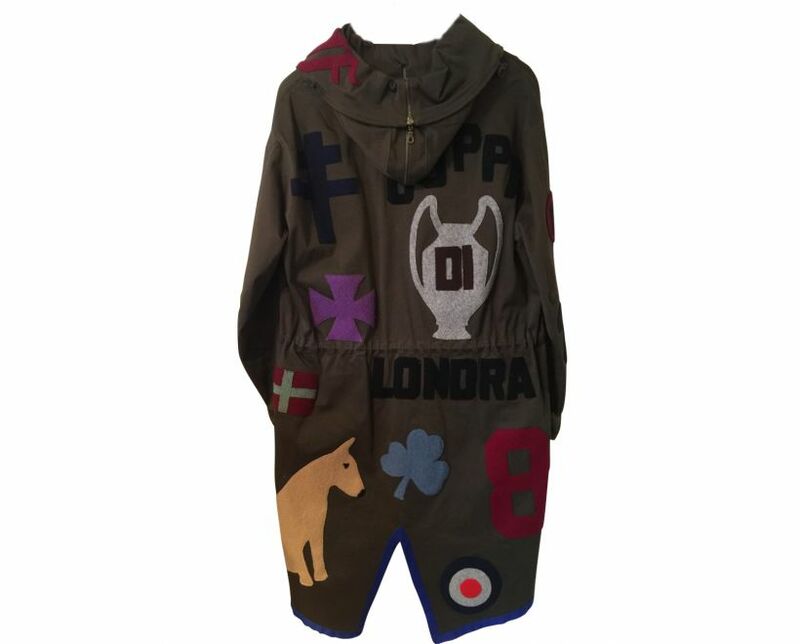 I will probably regret selling this rare parka, but I am now in my forties and I believe the parka would look better on a younger person. 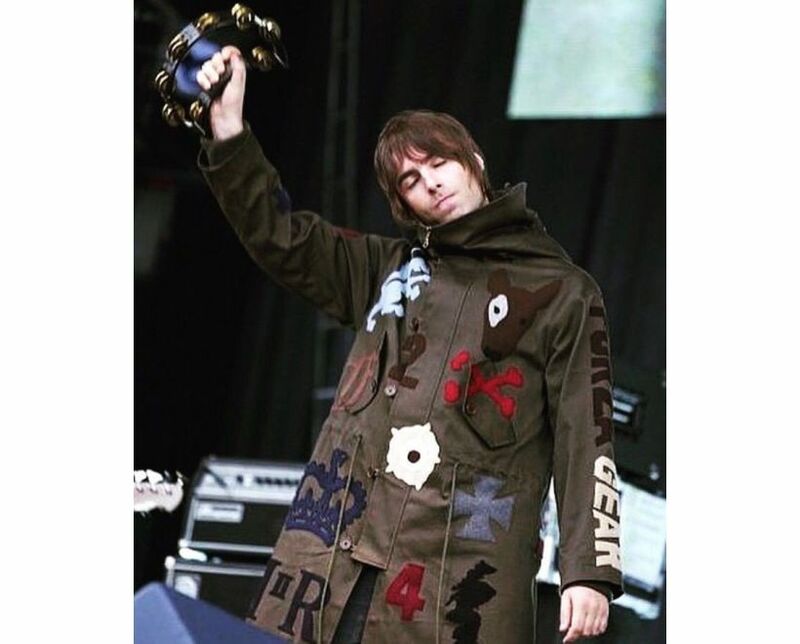 The parka is just not getting worn and that is a shame. 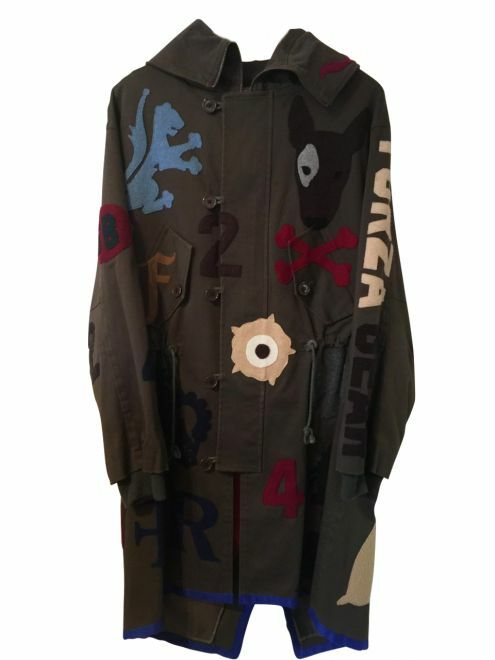 We understand that only 12 per size were ever made of this particular Fake London Genius parka coat making it an extremely rare collector's piece. 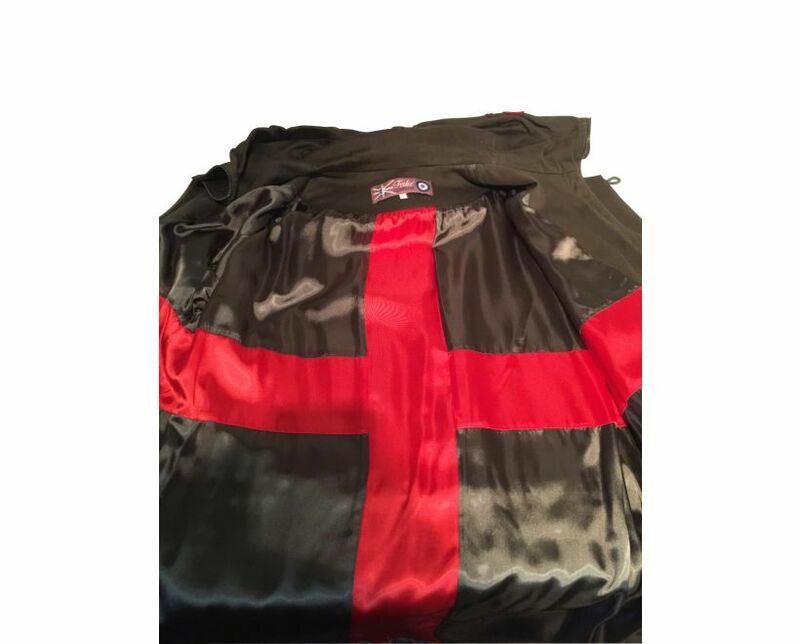 The parka is in mint condition and labelled size large. These parka coats come up a little smaller than usual. I have a 40 inch chest and I am pretty much always size medium. This parka fits me perfectly. 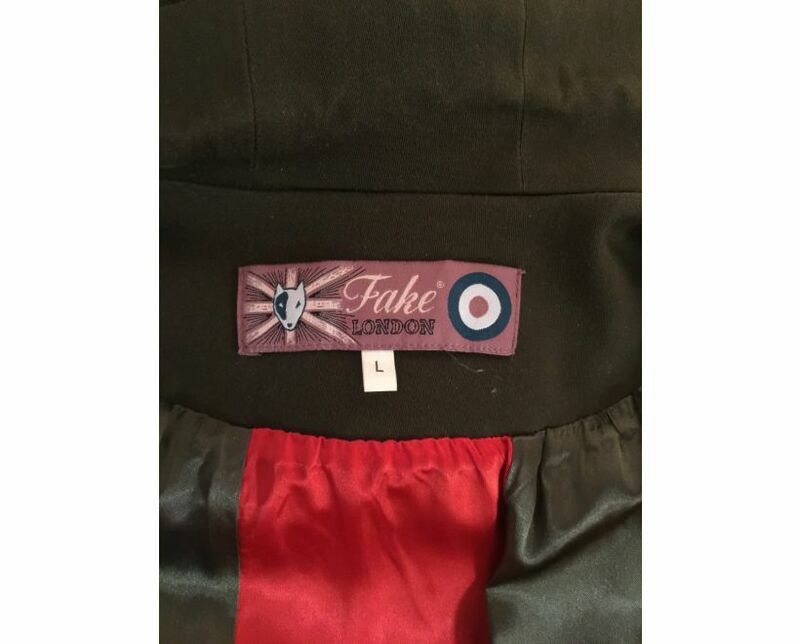 Cashmere patches adorn the parka and a Union Flag beautiful silk lining. 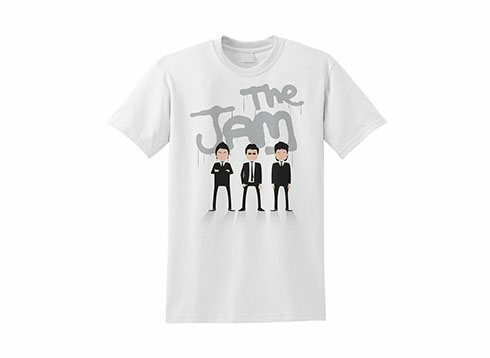 Labelled size large, but more like a medium. Fits me perfectly and I have a 40 inch chest.